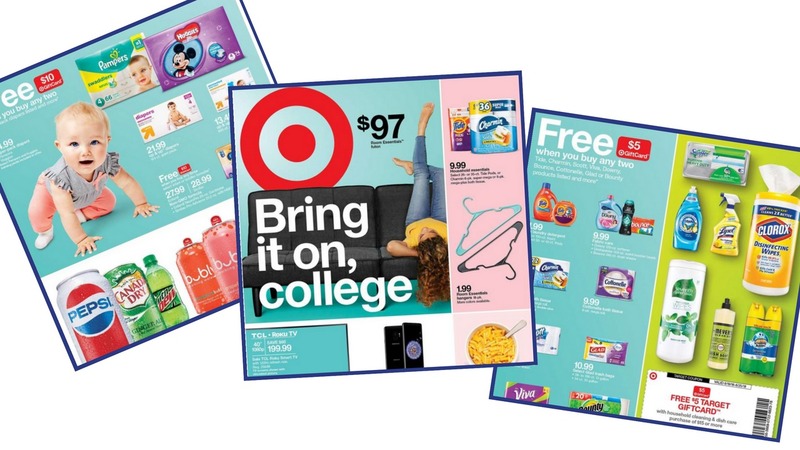 Here are all the deals in the Target Ad starting Sunday 8/19. There is a great in-ad coupon this week to get a $5 Target gift card with any $15 in cleaning supplies! Also don’t miss 24¢ Suave products. Check back for a list of unadvertised deals to also grab. Room Essentials Dinnerware, $1.49 ea.